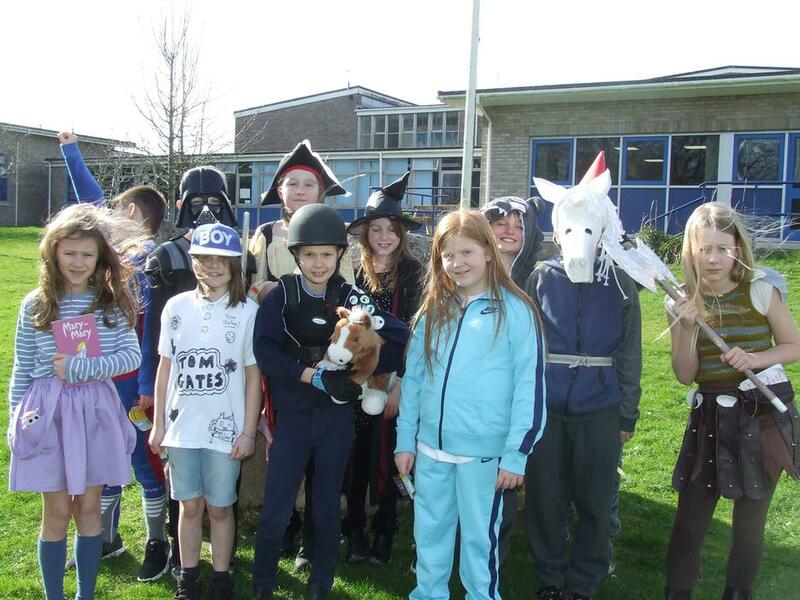 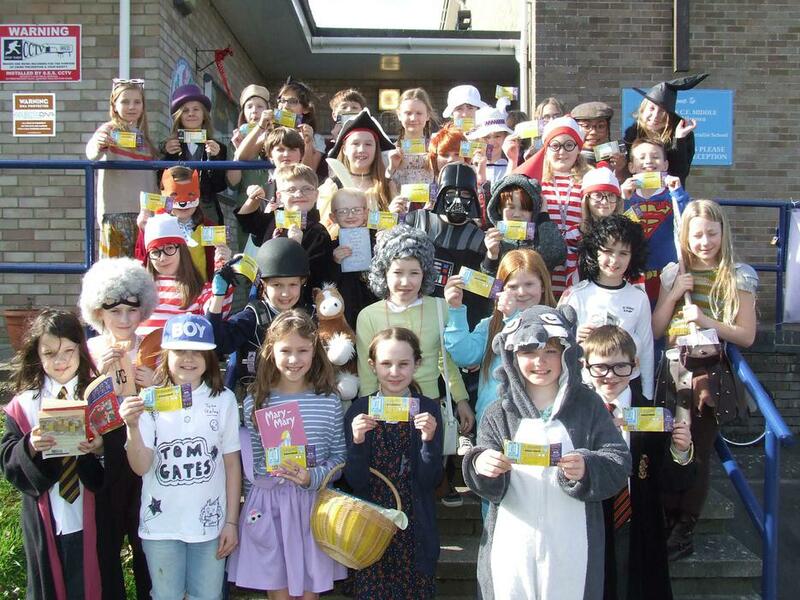 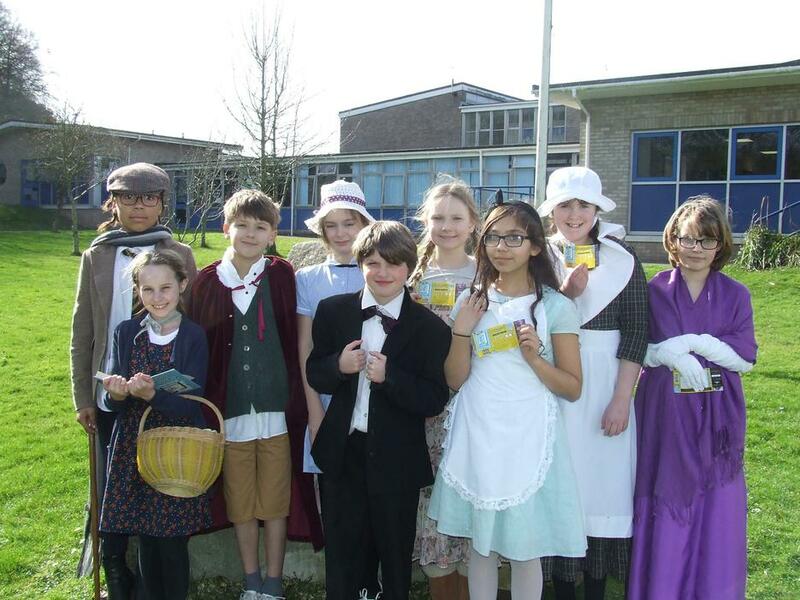 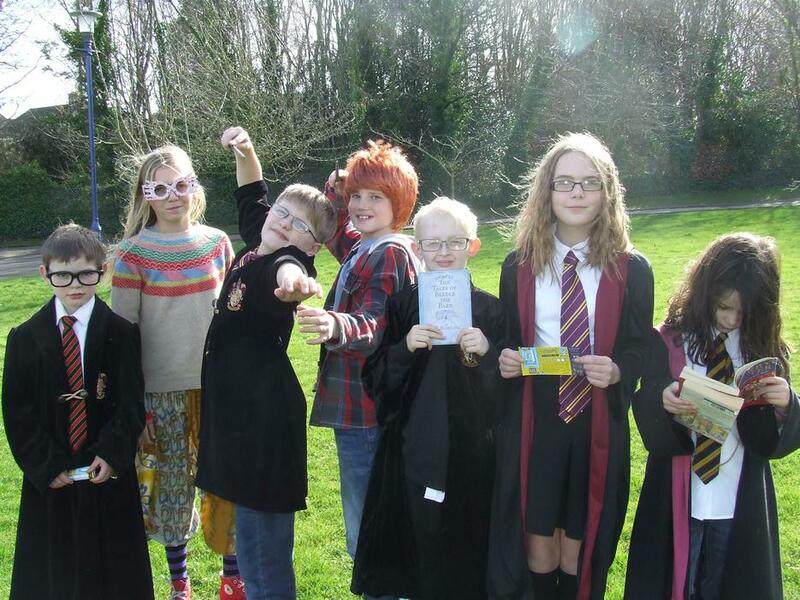 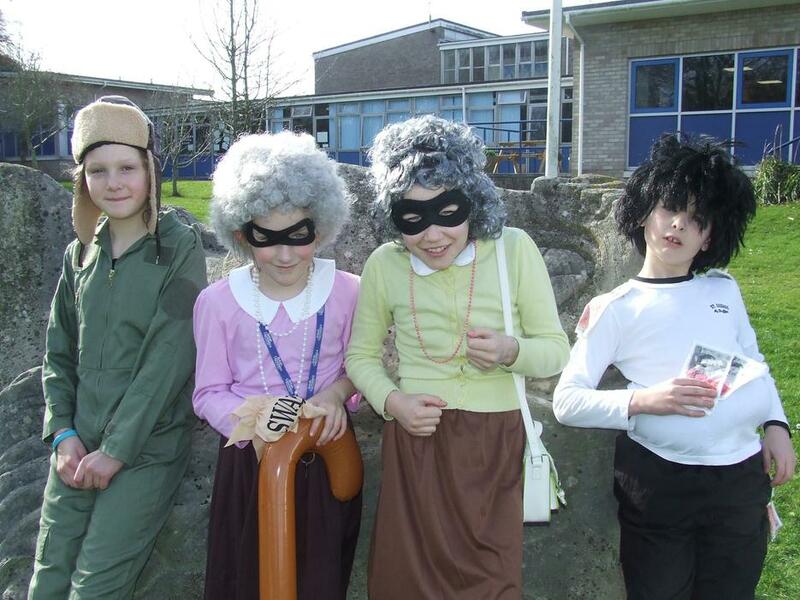 St. Mary's has gone book mad today to celebrate the 20th anniversary of World Book Day. 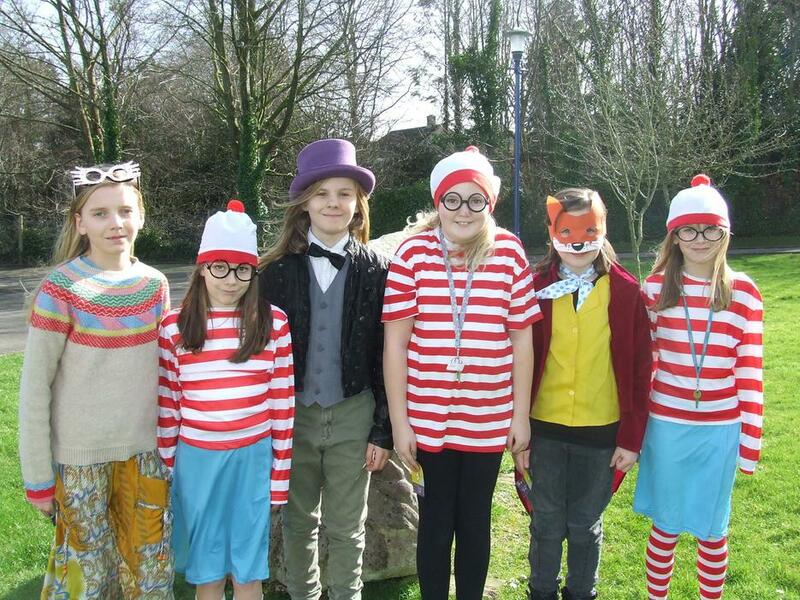 Many of the staff and pupils have dressed up as famous book characters, whilst the rest of the school has been in non-uniform. 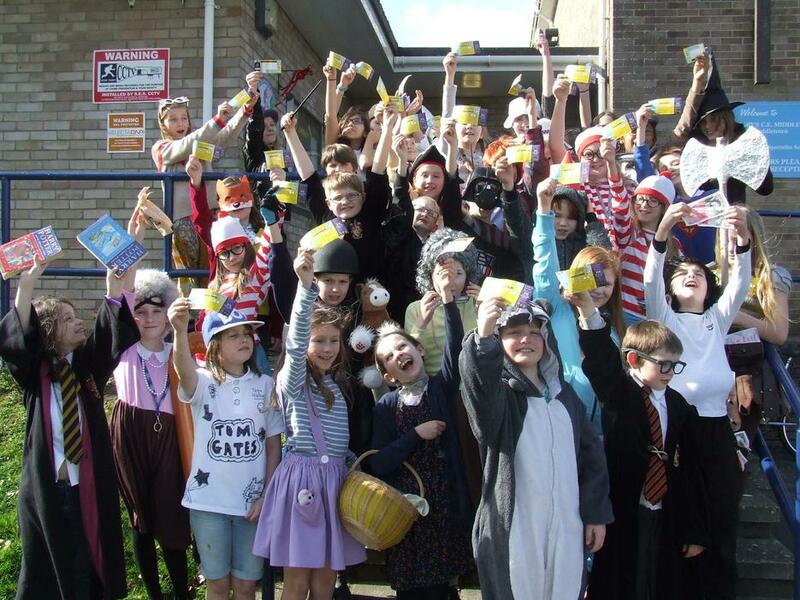 The money raised will be used to purchase a year long subscription to get a selection of magazines delivered to the library each month for the pupils to read during their break and lunch hours. 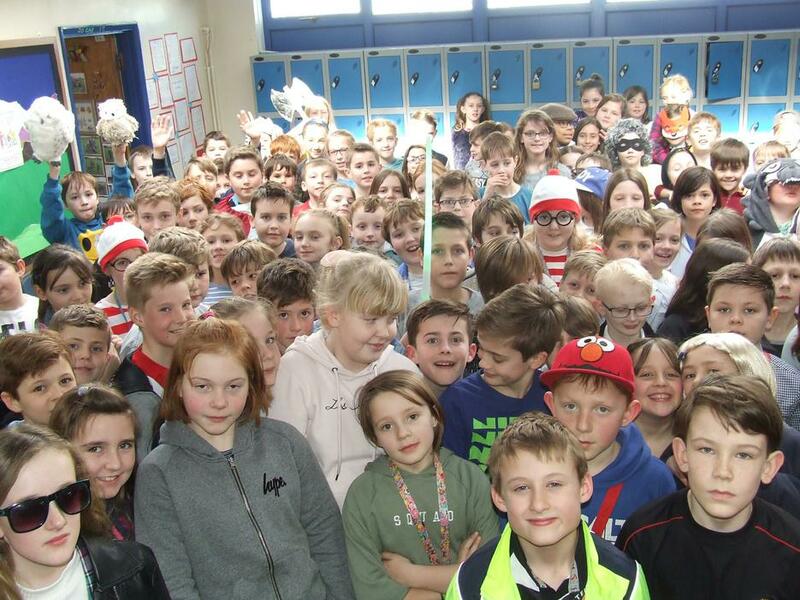 We hope that you enjoy the photos!